Brian & Rachel Glunt- Brian and Rachel Glunt are serving in Chang Rai, Thailand through Global Ministries. Brian grew up at Hills Baptist Church, and his parents still attend are very active in the church. Dan & Brittany Barr- Dan and Brittany Barr are a part of Wycliffe Bible Translators and are serving in Davao City, Phillipines. Kyle & Debby Witmer- Kyle and Debby Witmer are serve the Thai Karen Baptist Convention's Shiloh Bible Institute in Chiang Mai, Thailand. Here is where they work in pastoral education and leadership development. Tom and Valli Howard, missionaries with Mission Aviation Fellowship, serve out of MAF's home office, in Nampa, Idaho, in support of MAF's worldwide ministry. Since joining the Nampa team in 2006, Tom has taken on several roles, and currently, as Project Coordinator. Valli compliments the Ministry Partnership Team as Administrative Assistant, where she has numerous opportunities to design and create tools for ministry. 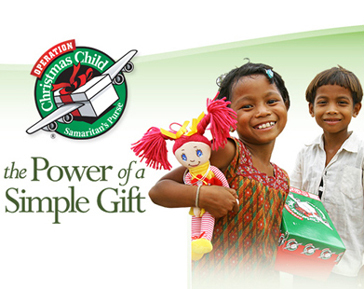 One of the missions that Tom flies for is Operation Christmas Child. He is able to deliver those shoe boxes in countries where many people are prohibited to go. What a blessing for those children! MAF Mission-Sharing the love of Jesus Christ through aviation and technology so that isolated people may be physically and spiritually transformed. 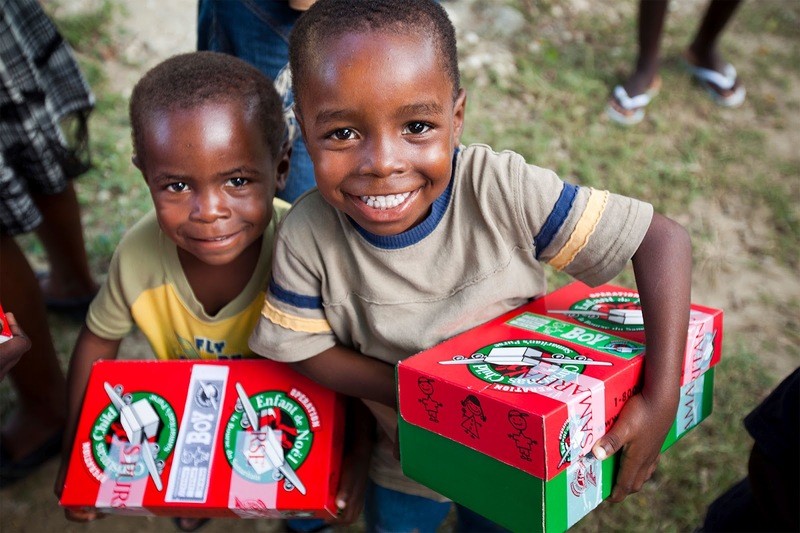 Last year, we sent 26 shoeboxes to several places all over the world. In 2018, we would like to fill more shoeboxes. 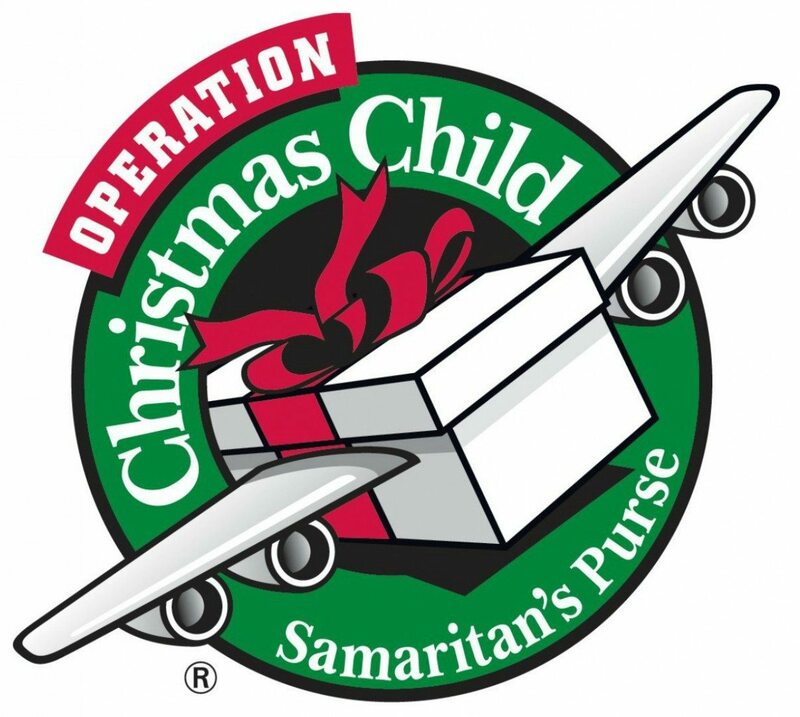 If you are interested in filling your own shoebox, stop by the church in September to get your shoe box...fill it and return it back to the church by the last Sunday of October (we do shoeboxes early, so that Christmas needs for another mission we support (MAMA's Cupboard) will not overlap and interfere with the giving for that mission.